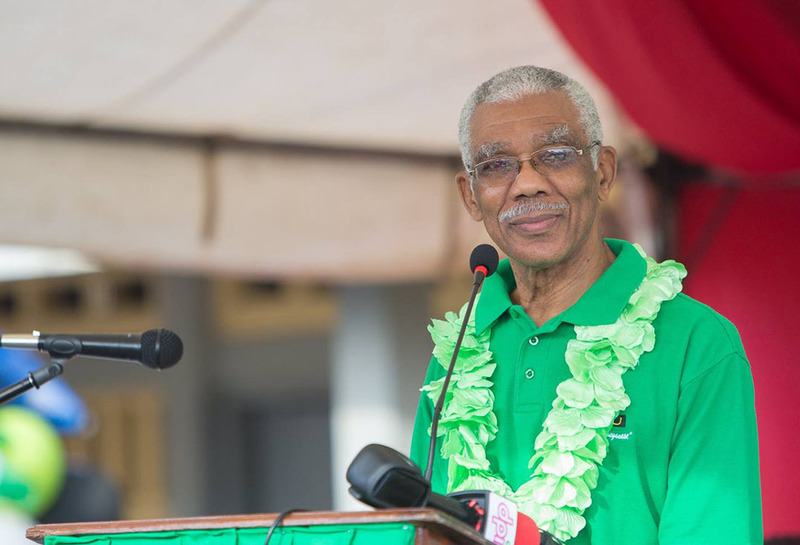 President David Granger has assured ex-sugar workers that government would be moving to the National Assembly this week to seek supplementary funds to complete severance payments to them. Granger gave the assurance on Friday afternoon while addressing protestors outside of the Rose Hall Primary School, where he held a community meeting. Parliament will reconvene on Thursday after its annual recess. 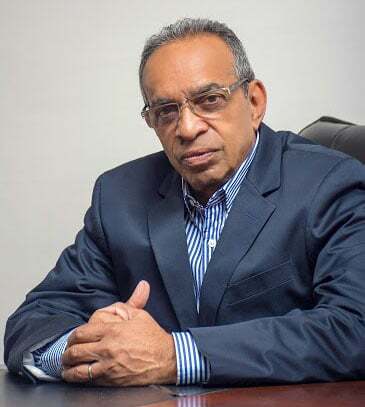 Seeking to engage the protestors, who included ex-GuySuCo workers, Granger told them that when Parliament reconvenes on Thursday, a supplementary appropriation bill, which will cater for the release of remaining severance payments before the end of the year, will be presented. While three estates, at Albion, Blairmont and Uitvlugt, have been retained, the Rose Hall estate was one of four that were closed at the end of last year as part of the APNU+AFC administration’s restructuring of the sugar industry. The others are the Skeldon and East Demerara estates, while the Wales Estate was closed earlier. The shuttering of the estates also saw the laying-off of thousands of workers, who were promised 50% of their severance payments by the end of the first half of the year, with the remainder to be given in the second half of the year. Some workers did receive full payments at the start of the year. The government has faced sharp criticism for failing to properly plan for the lay-offs, including budgeting for the severance payouts and putting programmes in place to cushion the impact on the dependent communities. Trade unions have pointed out that workers were legally entitled to the full sum within a month of the termination of their services and not partial payments. In recent weeks, the unions have renewed calls for the completion of the severance payments. 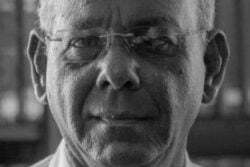 During his speech to the audience the community meeting on Friday, Granger acknowledged the protestors and he said because they are all members of Guyanese society and he is the president of the country, he did not drive away but rather stopped and spoke with them. He said they wanted to know when the remaining severance payments would be made “At the beginning of the year, we said that severance pay would be paid in two parts: One part in the first half of the year and the second part in the second half of the year,” he said. “Sugar workers are going to get their severance pay. I say so. We are not going to deny sugar workers one dollar of their severance pay,” he added. Granger also said the government is going to work with the sugar workers’ unions to make sure that the former workers who cannot find employment on the estates are given a soft landing. “We will try to provide employment opportunities, so that nobody has to suffer,” he said.